Search Results for "fishing rod"
HIKKADUWA, SRI LANKA - FEBRUARY 2014: View of a fishermen working on Hikkaduwa beach. Hikkaduwa is famous for its beautiful beaches. Fisherman walking with two rods along the river bank peers into the distance in search of a good place for fishing. River fishing. Slow motion. 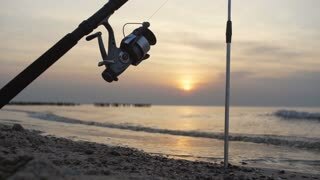 Fishing rod lake fisherman men sport summer lure sunset water outdoor sunrise fish - stock footage. View from abave of fisherman with a fishing rod on the river bank. Shooting from the drone. Catching fishes on sea pier at sunset.Two fisherman under hoodie with fishing rod catching fishes in sea at dawn. 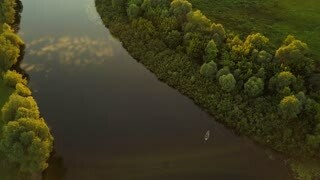 A top view of fisherman with a fishing rod on the lake. 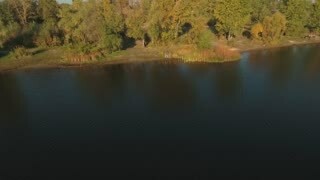 Shooting from the drone. Close-up view of male hands holding the fishing rod. Young Fisher man twisting the rod with spinning reel. Man fishing with a fishing rod standing on the pier on the background of beautiful white yachts. Fisherman turns the coil on a spinning pulling out fish. Fisherman with long beard catches fish sitting on the river bank. Fisher wave his hand greetiings his friend. River fishing. Winter fishing. Fishing for winter fishing rod. 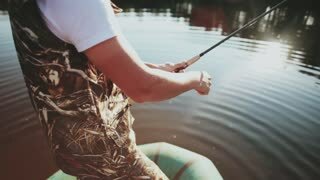 Two man fishing together in inflatable boat in the morning. Beautiful landscape of the forest, lake and sun rays. Close-up view of male hands uses the rod with spinning reel. 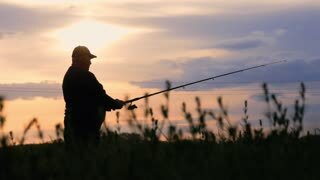 Fisher man spending time in the nature alone. 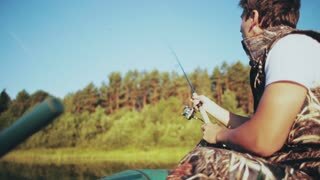 Young man sits in the boat at forest lake and throws a rod. 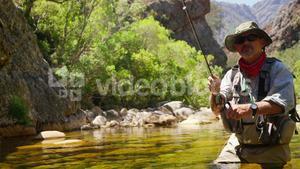 Attractive male catching fish with rod with spinning reel. 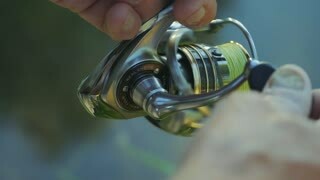 Close up of spin fishing reel. 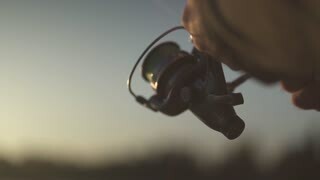 Fisherman spinning fishing reel. 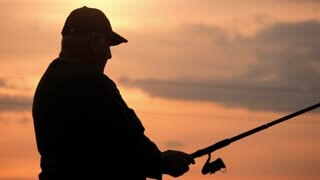 Male hand holds fishing rod on the background of the river during sunset close-up. 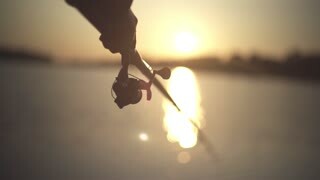 Fisherman holds a fishing rod against the sunset. Sunlight through a fishing rod. River fishing. 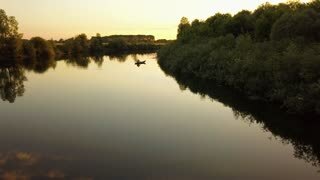 Silhouette fisherman throwing fishing rod in river on background evening sunset. 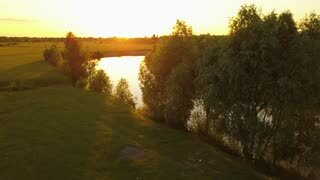 Beautiful evening sunset during fishing on river. 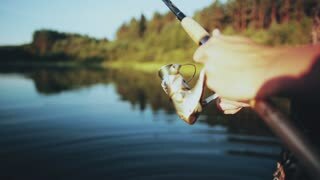 Sport hobby fishing. 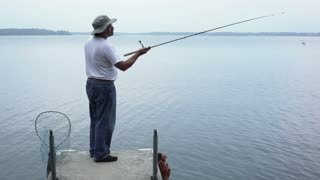 Fisherman is fishing with a fishing rod. Fisher raises and lowers spinning. 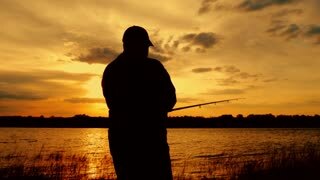 Fisherman walking at sunset sky background. The man is holding a fishing rod and tackle. Go off into the distance at sunset, concept, lifestyle. 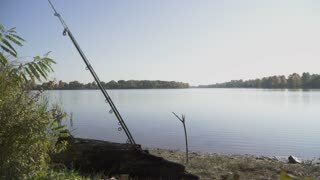 Two fishing rods lying on the bank of the river against the background of calm water, green trees and a clean blue sky. Fisherman puts a worm on the hook and points on it. Fishing with live bait. Fishing on the river. Fisherman is fishing on the river bank in the sunshine. Bearded man fishing from the shore in good weather. Point of view footage of kayak paddling at Eastern Cape, South Africa. Turns around to fishing rod in back/stern of boat. Beautiful natural surroundings.